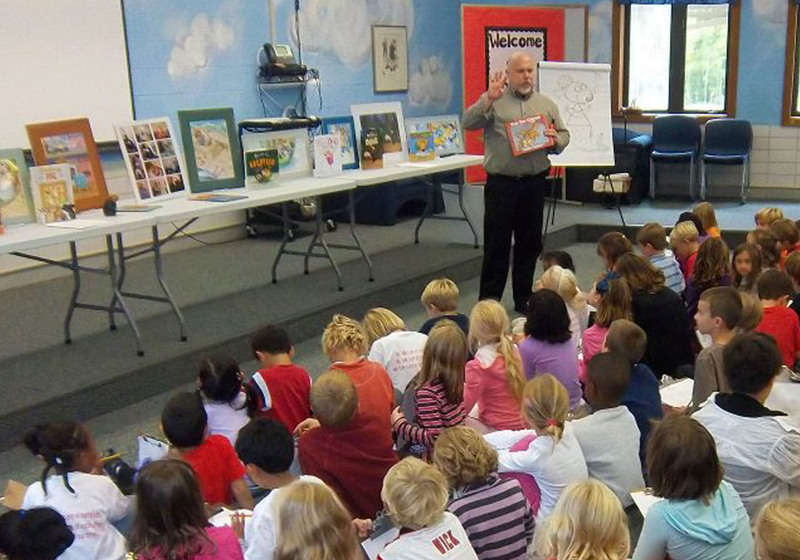 Tim Bowers shares his artwork, humor and the book making process to encourage reading, creative thinking and teamwork. 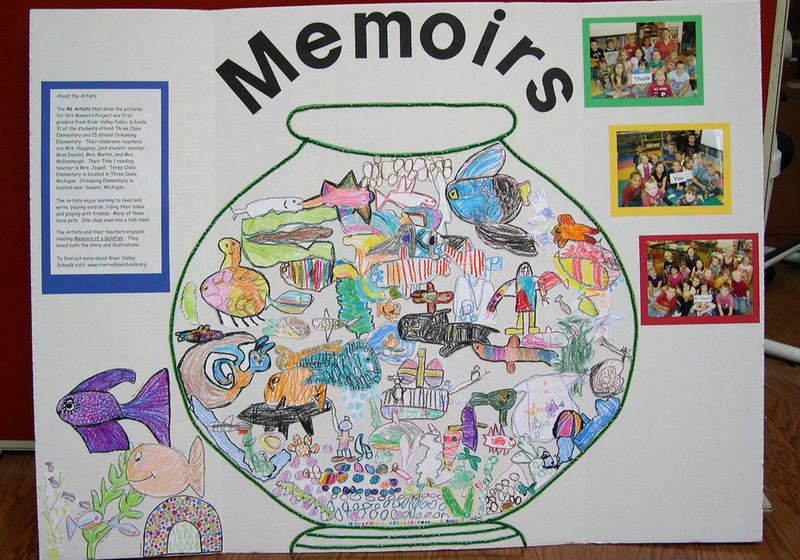 A visit to your school or library is a memorable event for students of all ages, and those interested in the making of a children’s book from an artist’s perspective. 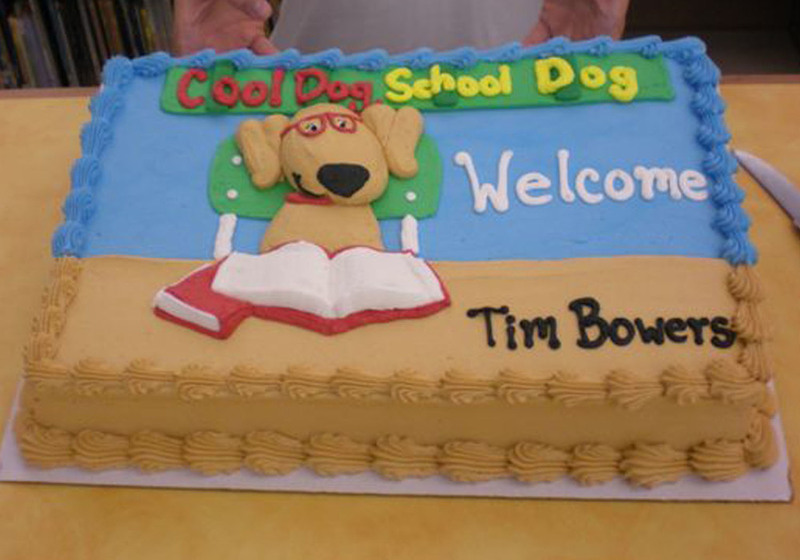 Tim really enjoys meeting students and staff and looks forward to sharing his love of illustration with you!